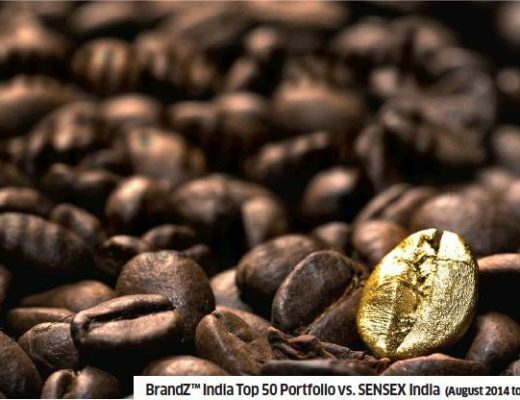 Indian brands must now navigate this awkward transitionary period of soggy paper straws, and rapidly adapt to a new, eco-friendly, reality, or risk being left behind. If you are here, reading this, then you are already poised to take a step in the right direction. Embracing eco-friendly packaging will be a critical step for many Indian brands, but what does eco-friendly packaging actually mean? 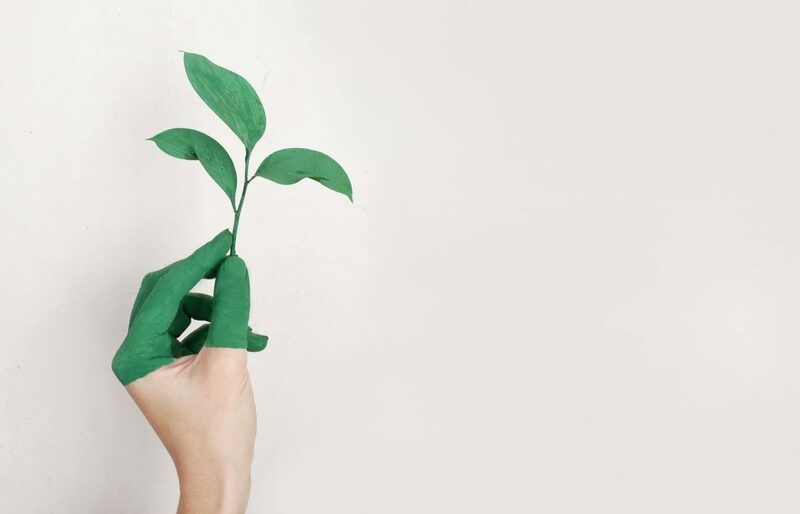 Here are the 3 key ways in which brands are changing how they package their products to be more environmentally friendly. The first, most straightforward step that any brand can take is to minimize the unnecessary use of plastic in their packaging. The fact that many products are over-packaged makes this an easy port-of-call. According to reports, PET bottles are already 30% lighter than they were 15 years ago. Proctor & Gamble has been working behind the scenes to reduce the amount of plastic in the packaging for many of their products over the last few years. 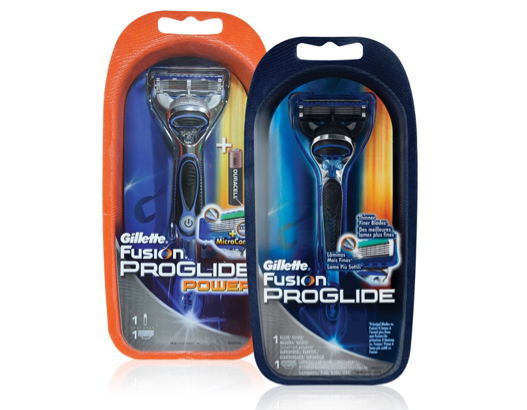 Gillette Fusion ProGlide redesigned its pack to use 57% less plastic. 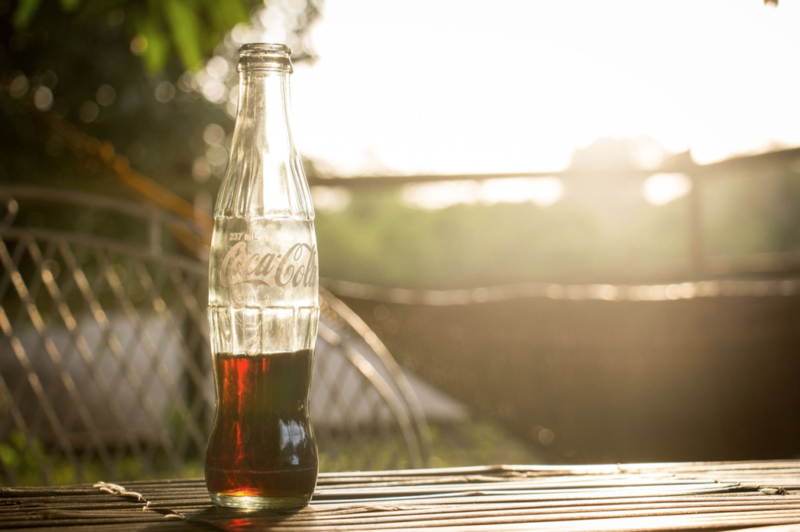 Through structural and design innovation, brands can reduce the impact of their packaging. In the long run, this also has the added benefit of lowered material costs. However, this offers only an improvement, not a truly sustainable solution, as new plastic is still being introduced to the ecosystem. Recycling of materials is perhaps the practice most associated with sustainability, as it is a consumer-facing process. We have seen a number of brands make bold strides in this, blending advanced recycling technologies and material collection schemes. Evian announced plans earlier this year to make their bottles out of 100% recycled plastic, using new technology to ‘depolymerize’ waste plastic and turn it into the same base materials used in making virgin plastic. Coffee giant, Costa Coffee, has pledged to recycle an equivalent number of cups to the ones it sells (including rival cups) by 2020, in a ‘cup cycling revolution’ scheme that financially incentivises collection of the cups. Nespresso encourages consumers to return their coffee pods for recycling by providing them with labelled return envelopes. Method launched a special range of eco-friendly packaging made from ocean plastic. By teaming up with volunteers to collect plastic from beaches of Hawaii, and tagging the recycled bottles, the brand includes the consumer in the process and story. Recycling is a great approach to eco-friendly packaging which also has a positive rub-off effect on the brand in the eyes of increasingly conscious consumers. The key to achieving success in recycling is to seek out and put in place the right processes for the collection and processing of materials. Anyone who has grown up in India has likely encountered returnable glass bottles for soft drinks. According to Coca-Cola, 50% of their sales take place through these returnable glass bottles, of which all are recovered (minus breakages). This is a classic example of reusability, making this truly eco-friendly packaging. Biodegradable materials offer a different avenue for sustainable packaging innovation. In the news, PepsiCo has declared it will launch the first-ever 100% compostable, plant-based packaging for Lay’s and Kurkure snacks products this year, with India as one of the first countries to pilot the new sustainable option. The products themselves can be reimagined to achieve more eco-friendly packaging. P&G developed a 2.5x concentrated version of their product, Mr. Clean Liquid Muscle, leading to a smaller package that used 45% less plastic and 64% less water. 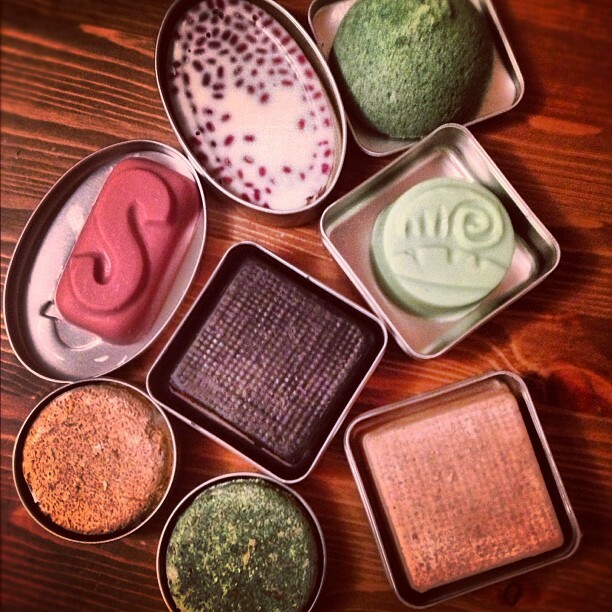 Solid bars of shampoo is a reality found in the perfumed halls of Lush. With products formulated to live packaging-free, Lush’s fresh and handmade cosmetics take a step towards eco-friendly packaging by eliminating the packaging altogether. With the option of reusable tins, they offer a far more attractive alternative for conscious consumers. While the task of moving towards eco-friendly packaging may seem daunting, there is much we can learn from the bold steps that brands are already taking towards a more sustainable and conscious future of consumption. With a plethora of new materials, processes and technology available to us, the question that any designer, brand custodian, or decision maker must now ask themselves is ‘what opportunity do I have to make a change and steer our collective consumption in a better, more sustainable direction?